Great pieces! That Donald Duck sweater is so cute! 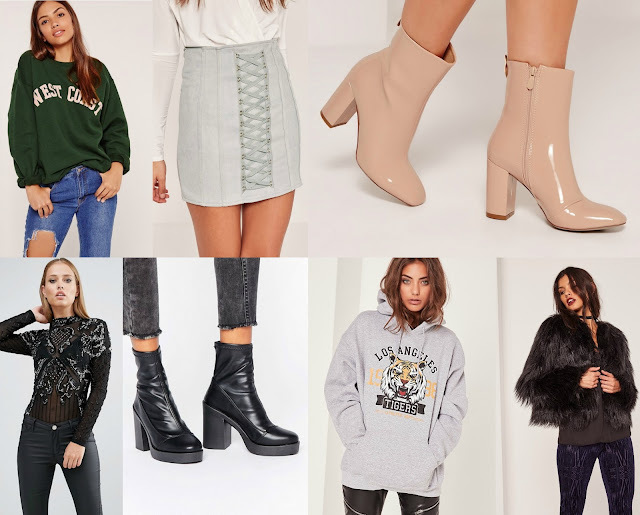 There are so many great pieces here, I love A/W fashion so much more than S/S!